Sandy Nguyen (sophomore) made her professional debut starring in the East West Players production “Man of God” running Jan. 31–Feb. 24. “Man of God,” written by playwright Anna Moench, tells the story of four Korean-American girls on a mission trip in Thailand who discover their pastor is spying on them through a camera in their hotel bathroom. They cope with this through tears, laughter and realizations about womanhood, all in the setting of a hotel room. Nguyen explained that she has a long relationship with theater and that her first real acting memory was in her middle school play. Since then, Nguyen said she auditioned for every play that was available at her high school. She later worked with reputable theaters in her hometown of Chicago including About Face Theater, Chicago’s premier LGBT theater, as well as American Theater Company, which closed in 2018. Furthering her acting career, Nguyen became involved with theater at Occidental. She acted in the production “U-R-U” and took part in the New Play Festival in her first year of college. Prior to auditioning for “Man of God,” she said she heard of East West Players through their reputation as well as field trips offered by Occidental. 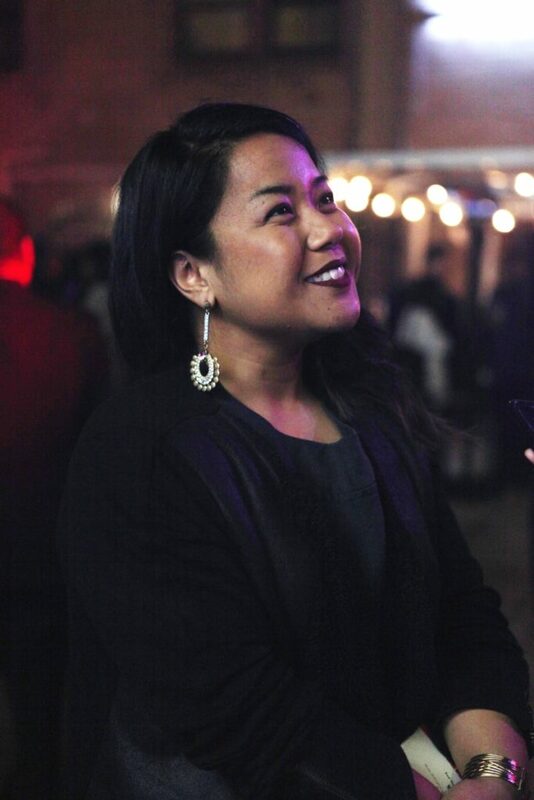 “I was familiar with the theater because Oxy had gone there for field trips but also because it is the most prominent Asian American theater in the country,” Nguyen says. 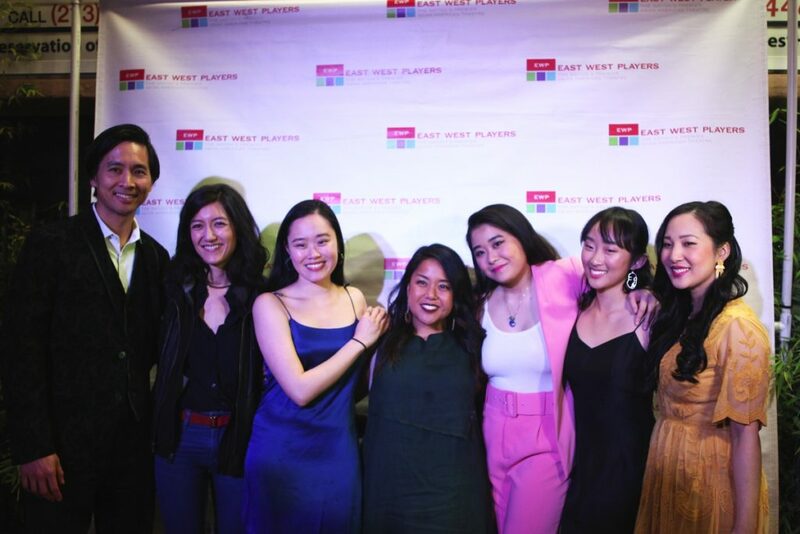 East West Players is a Los Angeles theater that has been creating plays centered around Asian-American representation longer than any other theater company, according to Patricia Tumang, the marketing manager at East West Players. She spoke to the mission of the theater and its history. 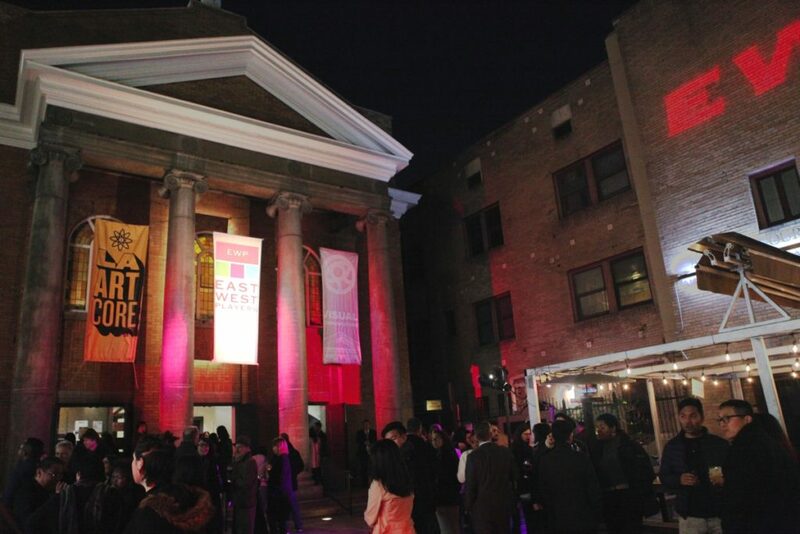 “East West Players is the longest running theater of color in the country and the largest producer of Asian-American theatrical work. It’s a theater that is dedicated to both social justice and art as seen through the lens of an Asian, Pacific Islander experience and having our stories on stage, which is really powerful.” Tumang said. Nguyen said she loved being a part of the play and working with East West Players at large. 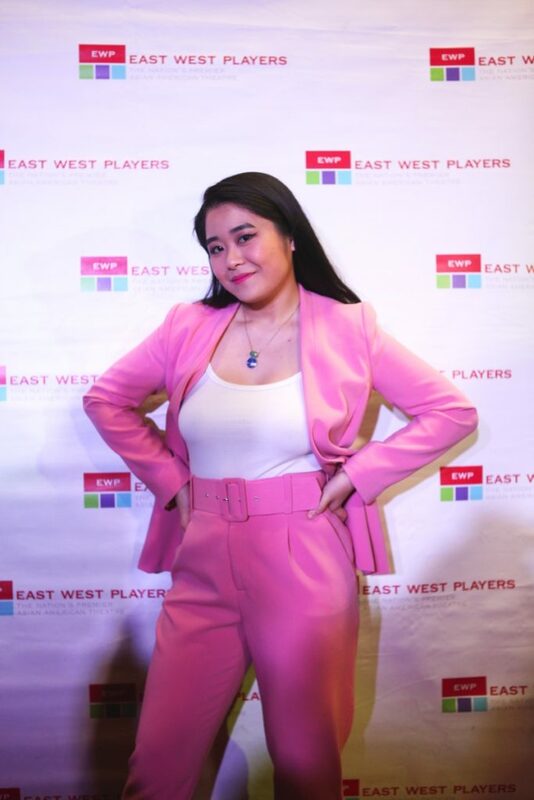 “I’m so honored to be a part of this legacy that East West Players has and the play that I’m in specifically,” Nguyen said. Nguyen noted that while the play was put on entirely by Asian-American artists, it touched on universal issues that appeal to a diverse audience. “I think just having a show that has Asian-American actors but isn’t necessarily solely about them being Asian is really cool, too. Obviously, Asian play, Asian theater company, Asian cast, but this is a play that everybody should see,” Nguyen said. Nguyen expressed that Asian representation in the media and Hollywood is one-dimensional and problematic. “I feel like a lot of the time you don’t really see Asian characters as being dynamic or expressive or emotional, it’s sort of like, you know, on two ends. It’s either super stoic, like very serious, or non-expressive, which is a big issue in Hollywood,” Nguyen said. She went on to touch on the prejudice in casting specifically. “A lot of directors will be like, ‘Oh, we don’t hire Asian actors because they don’t have the range, they don’t really show emotion on their face,’ which is so insane to think about,” Nguyen continued. 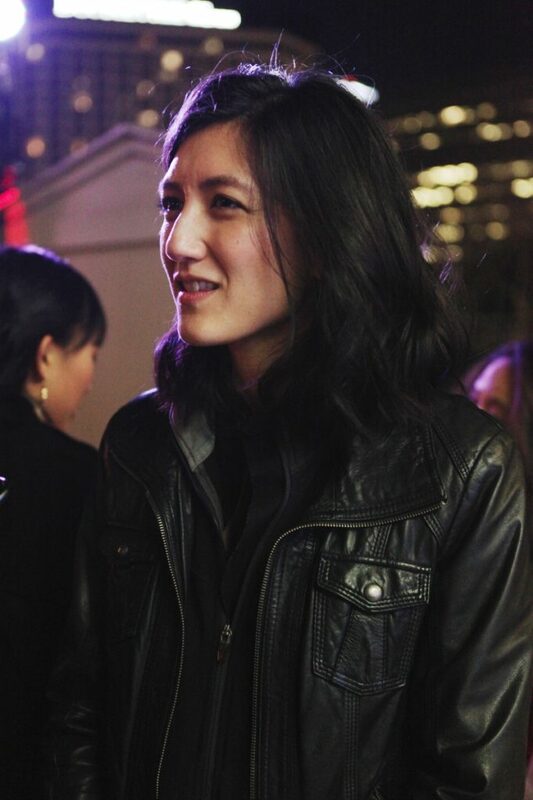 Nguyen acknowledged the significance of her professional debut considering that she worked with a cast primarily composed of professional actors. 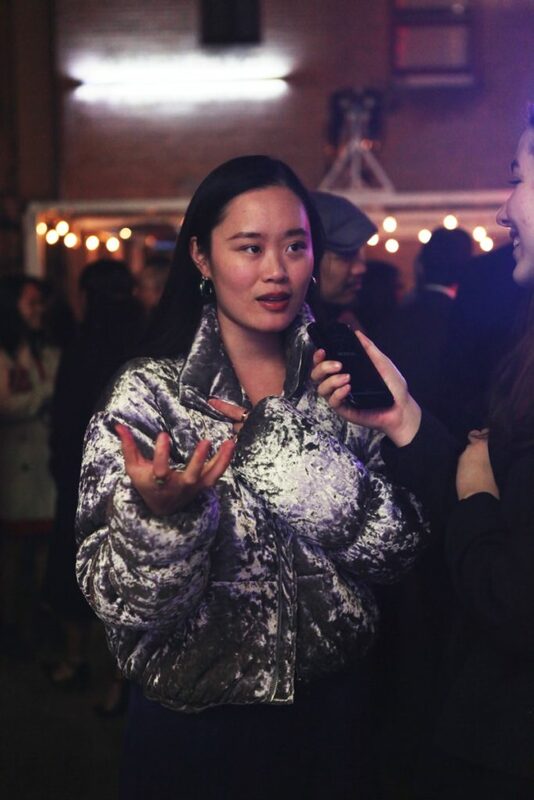 “I feel like what’s really special about my situation and another cast member of mine is the cast is five people, three of them are professionals, and me and one other girl are undergrad students,” Nguyen said. Katherine Ko, an actress in “Man of God,” spoke to Nguyen’s accomplishments for her age. “She is just so free and kind and takes things as they are, and she’s really smart. Just hearing her talk about certain things you think, ‘You’re nineteen and you’re talking so well and articulating so well,’” Ko said. Harrison Kallner (sophomore) attended the play on opening night in support of Nguyen’s debut. “She was funny, heartbreaking, terrifying and relatable all at the same time. It is obvious that she was born to be on stage and her delivery of Mimi demanded the audience’s love and attention,” Kallner said. Despite all of the praise with respect to her burgeoning acting career, Nguyen remains humble and focused on not losing sight of the beauty of theater. “I think that regardless of whether the show that you’re doing is in a small storefront or on Broadway, you should be a part of a work that you are giving your all and that you are trying your best for because otherwise — why are you even doing it?” Nguyen said.